We create cost effective solutions for architects, estate agents, property developers to help market and communicate their projects. 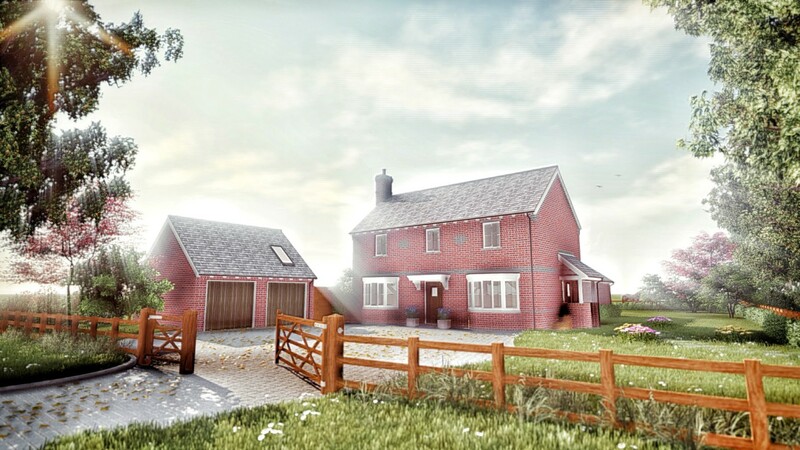 We can help create a 3D visualisation from 2D floor plans, sketches or even a photo. How much does a architectural visualisation render cost? 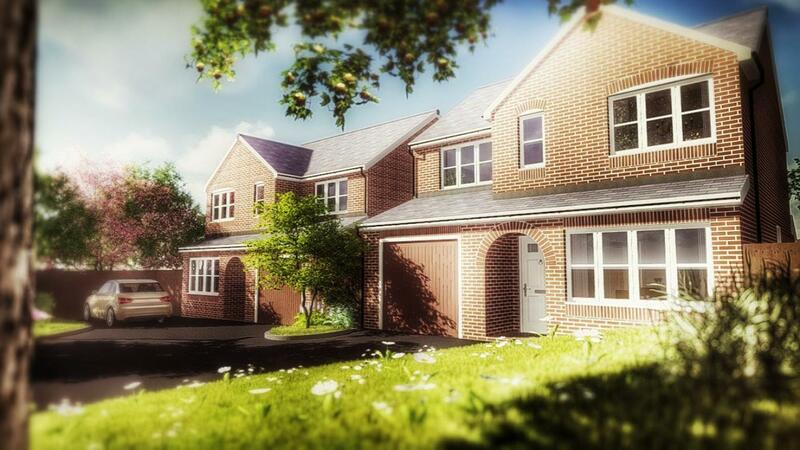 Our architectural visualisation renders vary in price depending on the detail required. Our prices start from £99 for home owners who require a quick and simple model to illustrate an extension to their property. More complex visualisations, whether its to accompany a difficult planning application or to market potential buyers, please contact for a quotation. What is the process involved to create architectural visualisation render? Send us the drawings, sketch or planning application reference and we'll do the rest. Once the 3D model is created for first time, we can provide indicative perspectives to check you are happy with the progress before we go in to detail. There is not much detail on the drawings, is this a problem? We take great care how we convey the message across, ensuring we cover the smallest details such as materials, lighting and landscape. These subtle details can bring the whole experience together producing great architectural imagery. Rendering a 3D model architectural visualisation, you can promote your ideas clearly for yourself or potential customers. Rendering a 3D model architectural visualisation, you can play with materials and textures to your liking before you start building. What happens if the design scheme has changed? It is not uncommon that amendments may occur down the line such as changes to materials or the design of the model. We have a great selection of communication tools to ensure the design is kept up-to-date avoiding abortive time. 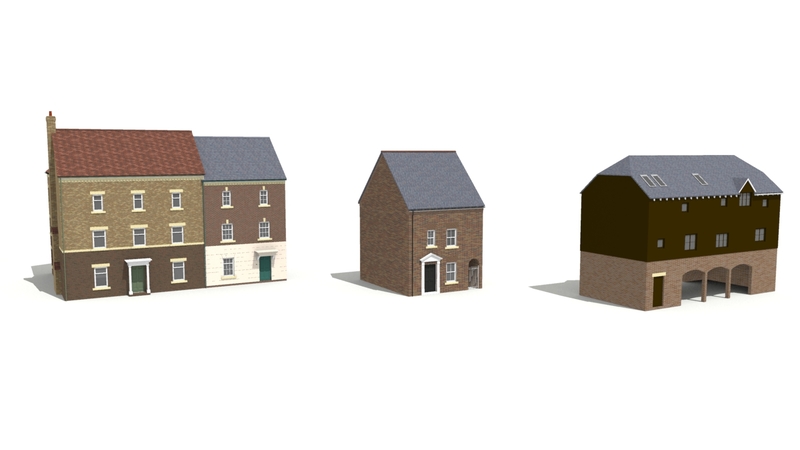 We offer a wide range of 3D modelling and architectural services to help you achieve your proposal, these include interior visualisation renderings, 3D floor plans, 3D sketch illustrations or whether you need help with architectural drawings such as a planning application or building regulations for achieving quotes from builders. We have everything covered so you can make your project a reality. Copyright ©2017 Ben Williams. All rights reserved.